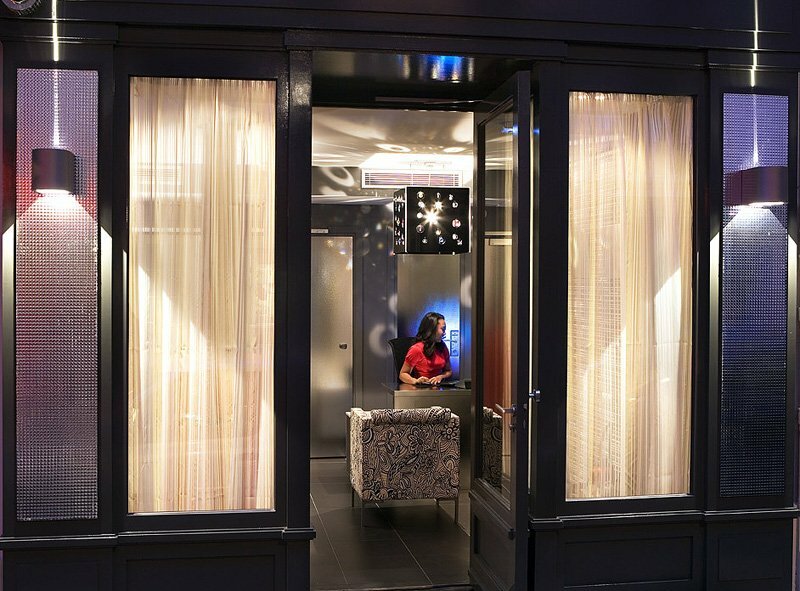 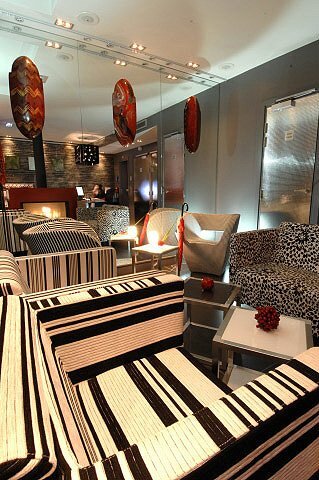 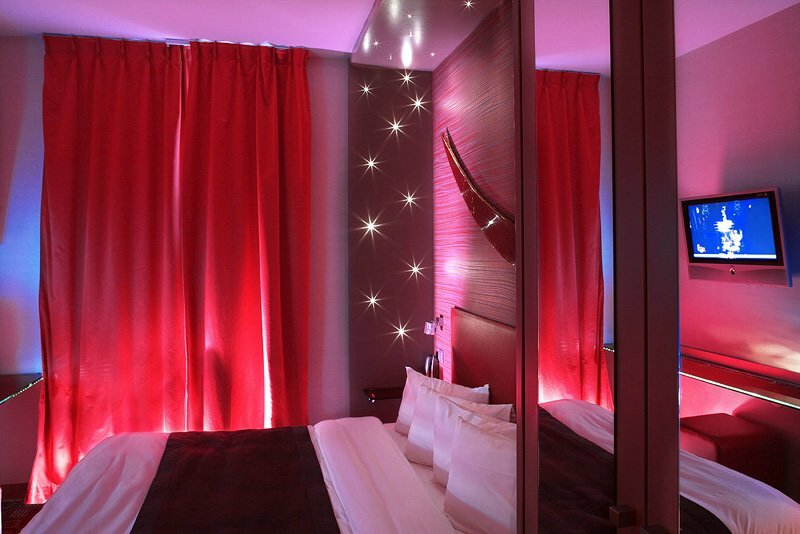 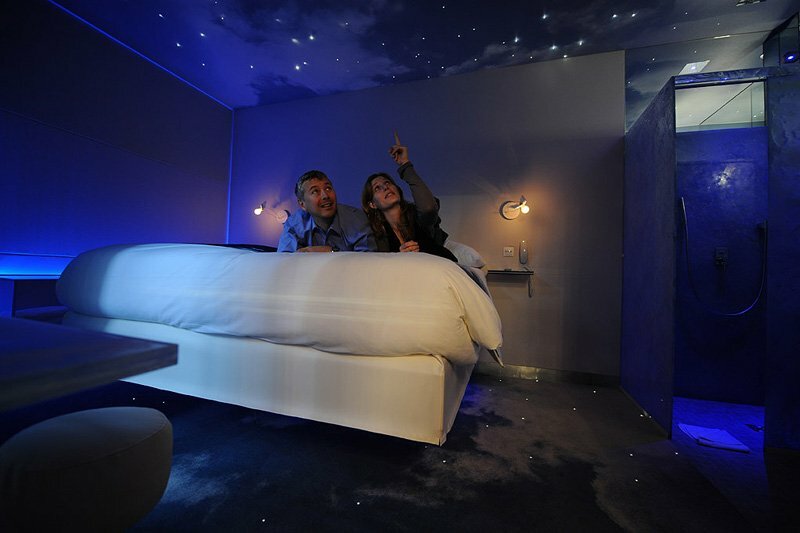 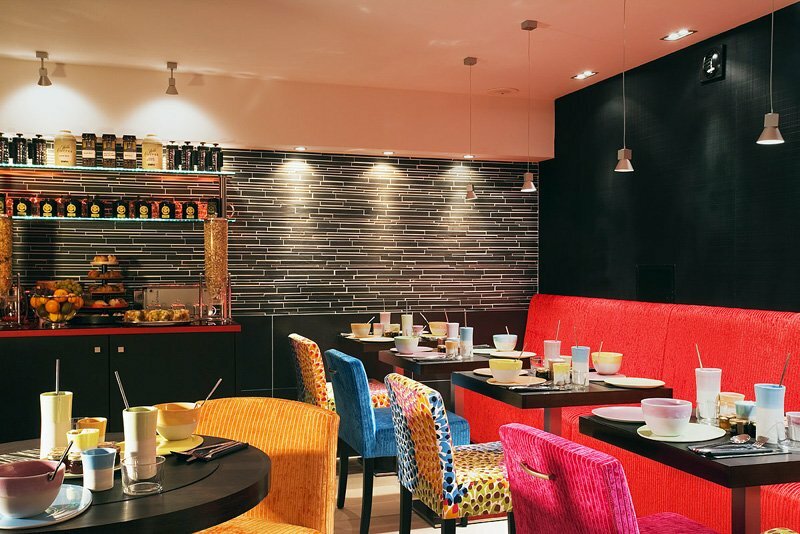 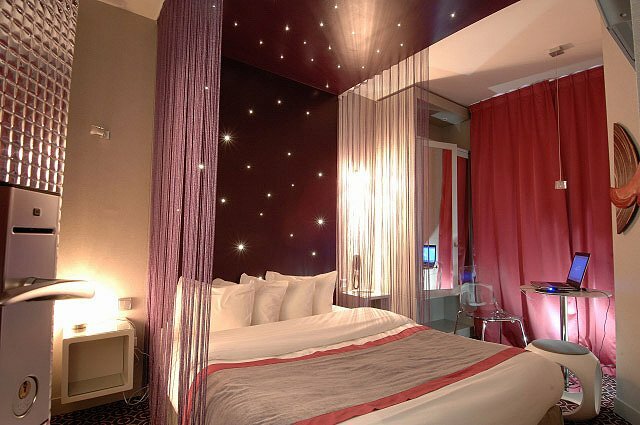 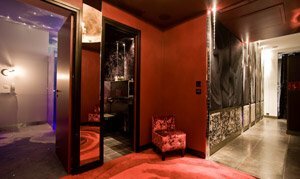 Trendy design, Chinese art and a great atmosphere in the Quartier Latin district of Paris: The design hotel The Five. 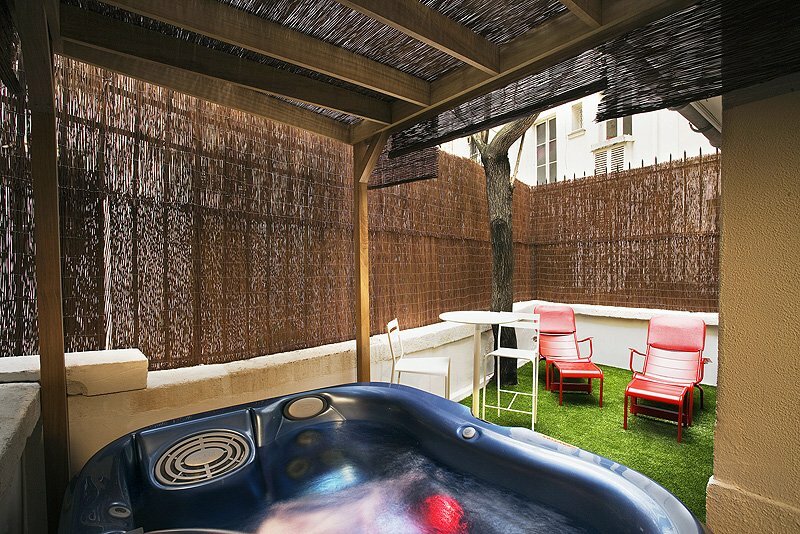 The Five is situated in a quiet little street in the Quartier Latin district of Paris, France. 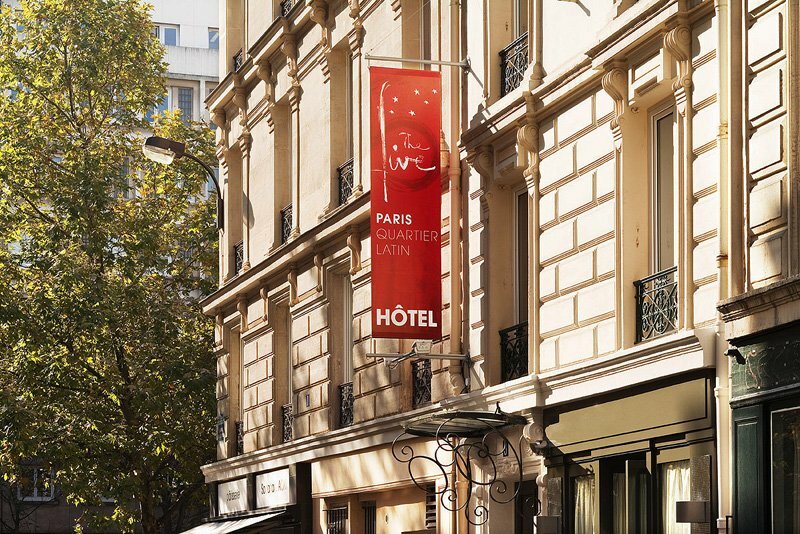 You will find the Paris city hotel just a short walk from the Panthéon, the Tour Montparnasse and the Sorbonne. 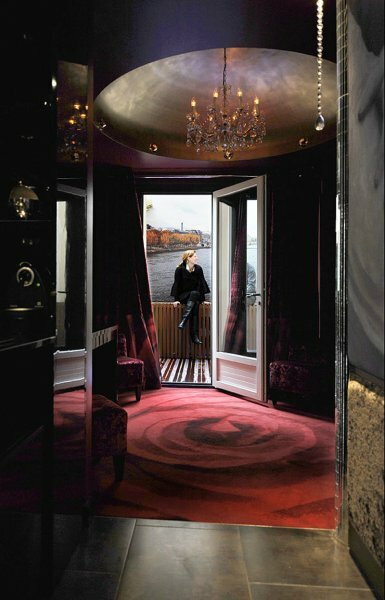 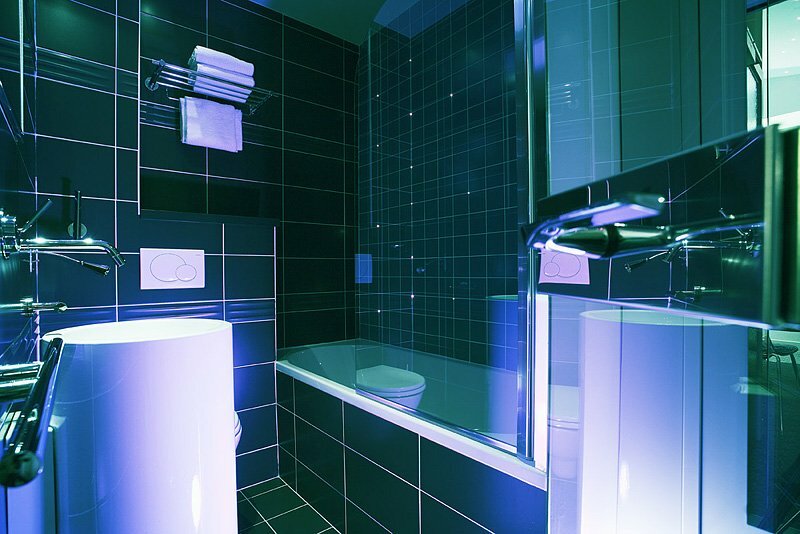 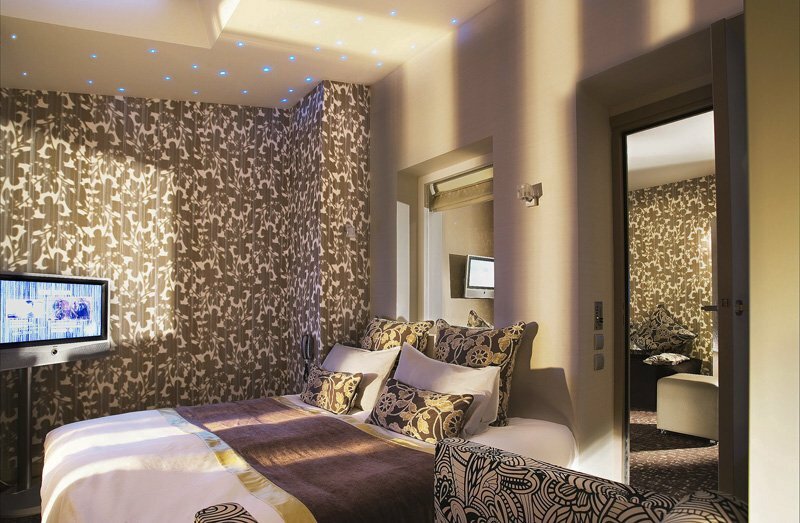 The interior design of the Paris city hotel the Five stands out for a very harmonious combination of original trend colors, imaginative shapes and atmospheric lighting, while cleverly placed mirrors seem to reinforce the visual impact everywhere. 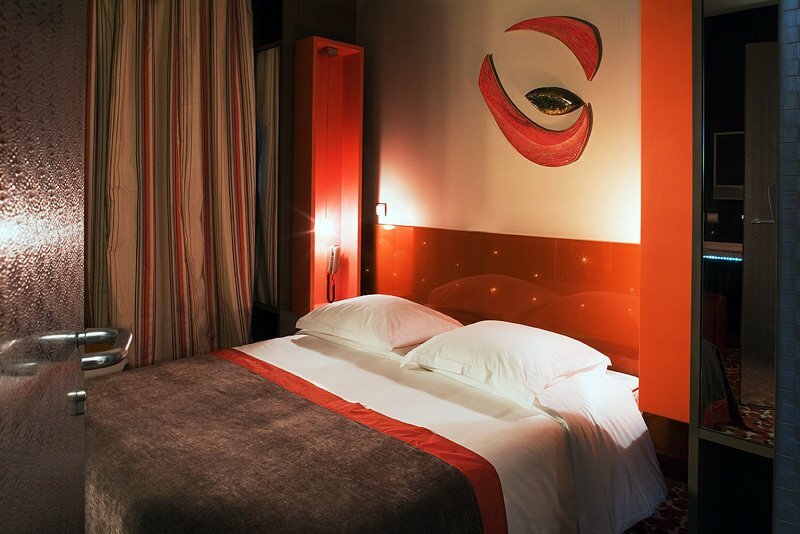 In all areas of the design hotel unexpected shapes and inspiring artworks attract the attention of lovers of art and design fans alike. 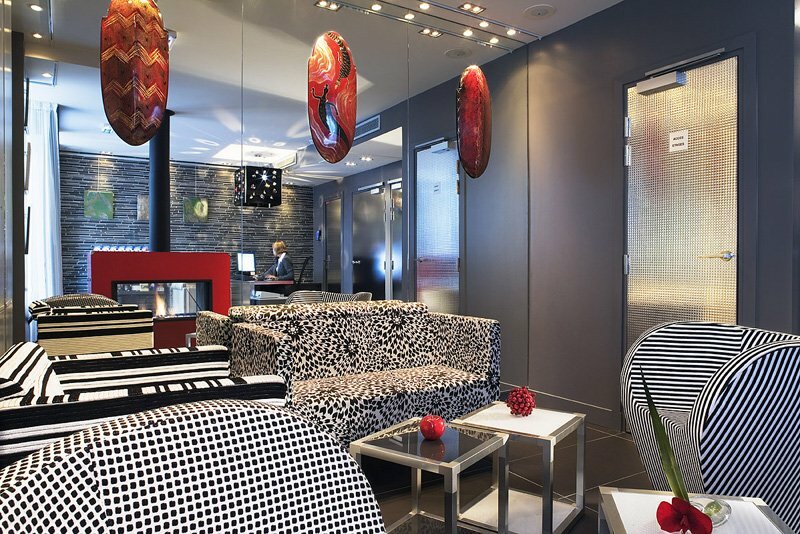 If you are determined to experience a completely new taste of lifestyle on your city break to Paris the design hotel The Five might be just the right place for you!